Requires a 1" Backing Plate. 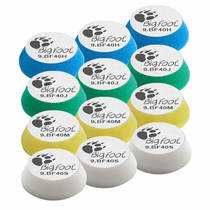 RUPES BigFoot Nano iBrid 1” Foam Polishing Pad Mix & Match 12 Pack offers a bulk deal on one dozen RUPES BigFoot Nano iBrid 1” Coarse, Medium, Fine or Ultra Fine Foam Polishing Pads to offer just the pads you need. 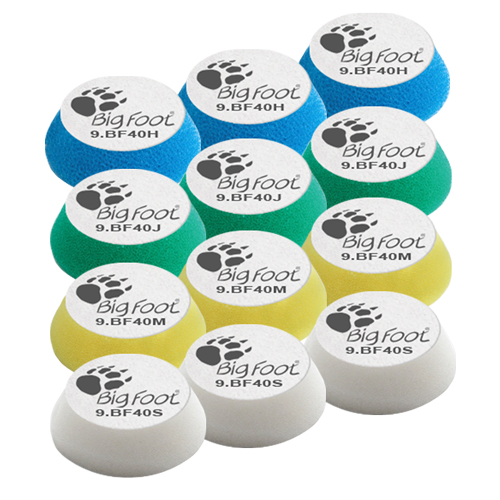 Designed to reduce heat built-up, RUPES BigFoot Nano iBrid 1” Foam Polishing Pads expanded resin and open cell structure produces optimum results in minimal time while reducing the amount of polishing compound needed. 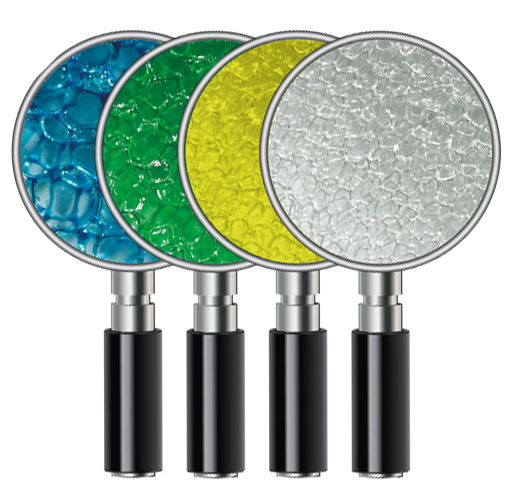 The condensed cone structure of RUPES BigFoot Nano iBrid 1" Foam Polishing Pads was designed to optimize the performance of the RUPES BigFoot Nano iBrid Random Orbital Polishers oscillation motion preventing the RUPES BigFoot Nano iBrid Backing Plate from coming in contact and causing damage to the surface. 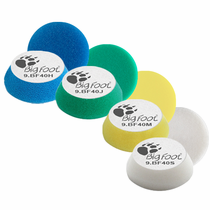 RUPES BigFoot Nano iBrid Foam Polishing Pads should be cleaned during use with the RUPES Claw Pad Removal & Cleaning Tool, to dislodge the build-up of RUPES BigFoot Polishing Compounds. 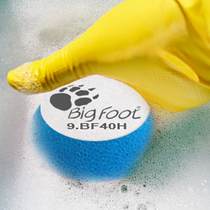 Washing RUPES BigFoot Nano iBrid Foam Polishing Pads after use should be done with a mild soap and water mixture by hand or in a washing machine without the use of fabric softener.